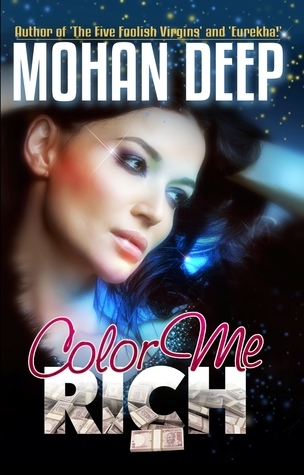 Today the book spotlight is on Color Me Rich by Mohan Deep. 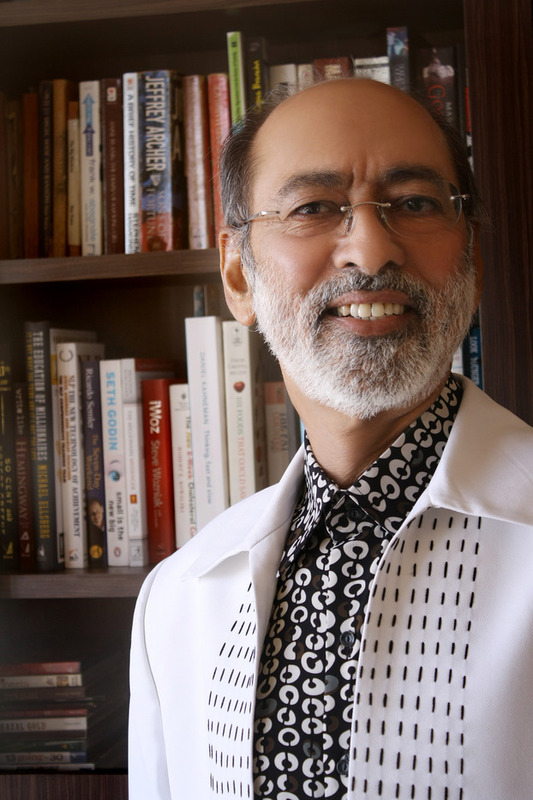 Mohan Deep, is an Indian author, painter and Feng Shui Master. Mohan Deep is the author of ‘The Mystery and Mystique of Madhubala’ (1996), ‘It’s My Life’ (Novel) (1997), ‘Simply Scandalous: Meena Kumari’ (1998), ‘Eurekha!’ – an unauthorized biography of Rekha. (1999), ‘Four Options’ (2000), ‘Feng Shui for the Bold & Beautiful, the Rich and Famous’ (2001) and ‘Nehru and the Tantrik Woman’ (2002). After a sabbatical of a decade, during which he touched upon the lifves of people as a Feng Shui Master, he is back with The Five Foolish Virgins, a book of fiction, to be launched in April 2013. Mohan Deep is arguably the only Indian author to write what is often described as controversial, unauthorized star biographies in India. Columnist-journalist and former editor of ‘Illustrated Weekly of India’, Khushwant Singh called him ‘a truly gifted gossip writer’. “The maverick writer”, like columnist-reviewer-poetess Tara Patel described him has also been called William Goldman of Bollywood’s stars (By Behram Contractor, the Editor of Afternoon Despatch & Courier) (Source) Kitty Kelly of India (By R K Bajaj, the Editor of ‘The Daily’). Interestingly, almost every book he has wrote/penned has invited controversies for its bold content.